Elmina Sharks FC are determined to claim all three points on Wednesday when they tackle Medeama SC at the Nduom sports complex knowing they could go top of the log with a victory. With a game in hand, the “Botweaku Mba” are only two points adrift of the summit. The Sharks are carrying so much belief into this game following their 2-1 victory over Hearts of Oak at the Cape Coast stadium last Saturday. This vital victory extended the undefeated streak of the Sea Animals to five matches and a rise on the league table to the third place. They are counting on their 4-3 penalty shootout win over the Mauves and Yellow in the GFA Gala competition to clinch the maximum points on Wednesday. 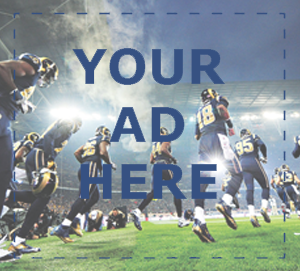 All other players are available for selection for the crucial fixture in midweek. 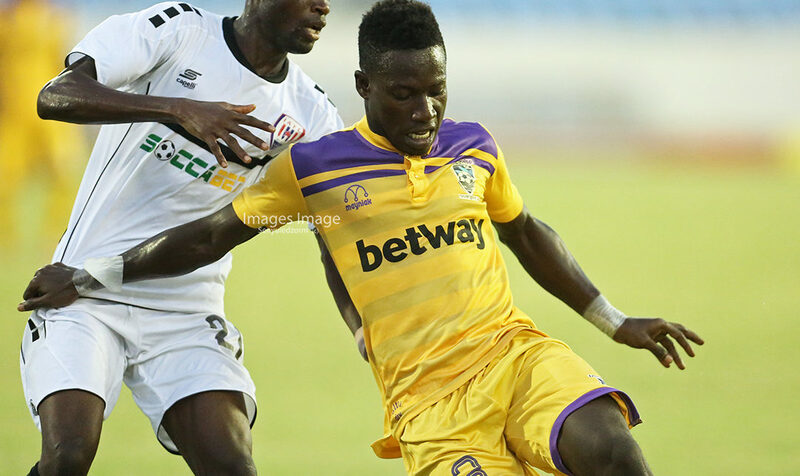 Medeama SC are enjoying some moments of perfection after making it four matches unbeaten with a 1-0 victory against Inter Allies FC last Saturday at the Cape Coast stadium. This saw the Mauves and Yellow catch up on top of the league table by levelling on points with the leaders Ashanti Gold SC. The record breaking feat at the Sogakope park last Wednesday will be serving as a morale booster ahead of this fixture. The Mauves and Yellow came from behind to win 2-1 eck o put an end to WAFA SC’s 46 home matches unbeaten run in the league from 21st January, 2015 to 11th April, 2018. 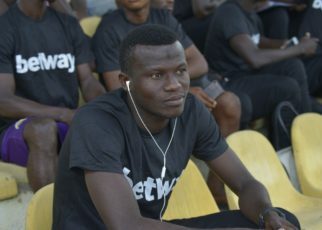 Kwasi Donsu is expected to make an impact if Medeama SC are to pick all three points on Wednesday in Elmina. He has a goal, two assists and a man of the match award in his last three appearances in the premiership. Gideon Acquah and Richard Boadu are not among the squad traveling to the Central region for Wednesday’s match. Elmina Sharks FC are unbeaten in their last five matches in the premier league. Medeama SC have only one loss in their last eight games in the league. They are unbeaten in the last four. Elmina Sharks FC have suffered just one defeat in their last eight home fixtures in the premier league. 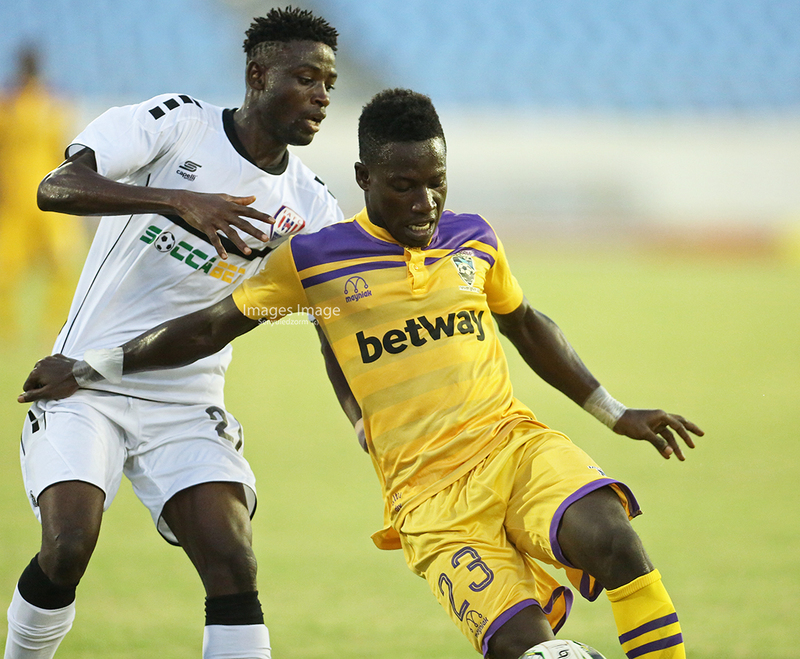 Medeama SC have managed just one win in their last six premier league matches as the guests. This is the second time Elmina Sharks FC are hosting Medeama SC in the history of the premiership. Elmina Sharks FC were 2-0 winners in the first. Medeama SC have lost all of their last two journeys to the Central region for a premier league game. Elmina Sharks FC have not conceded in any of their last four home fixtures in the premier league. 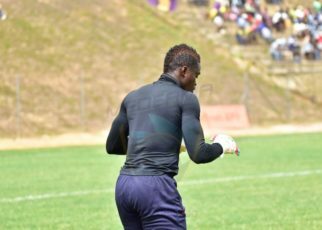 Medeama SC have failed to keep a single clean sheet in any of their last six away matches in the league.